Many people are looking for ways on how to make money from their passion by starting a travel blog or blog. 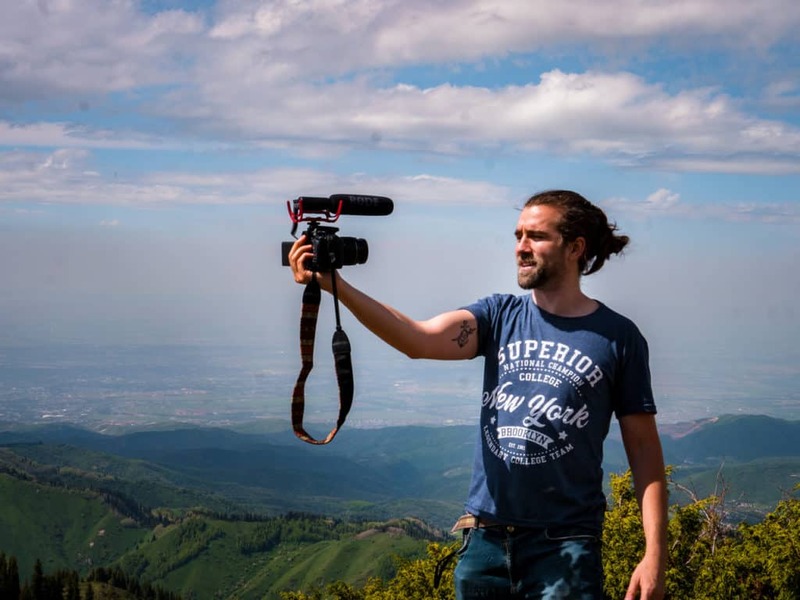 Our guest writer Chris Mercer is happy to share 6 tips on how you can start a successful travel video blog! The Internet has given many people the opportunity to find a job wherever they might be in the world. From freelance writers and translators to remote workers for international companies, there is always going to be a job which will fit your skills, qualifications, and expectations perfectly. This also gives you the opportunity to start your own business online, whether this will be in the form of a YouTube channel or a blog following a topic of your choice. Blogs related to traveling have really become popular these past few years and give people the opportunity to make their passion their main source of income. Here’s how you can do it too. One of the things that are very crucial to your future blog’s performance is creating hype for it before you even get started. This might seem a little confusing if you’re new to the world of blogging, but there are a few ways for you to attract an audience before you have even started the actual travel video blogging part. The very first thing you need to do is create your own blog. Even if you are a beginner in this, there are plenty of online services that will allow you to create your blog exactly how you imagine it. For example, WordPress, as well as Blogger, are both platforms that will provide you with everything you need in order to make your blog exactly how you imagine it. After completing that first yet important step, you can start writing your very first blogs. You can cover topics from places you would like to visit to videos of the area you are currently living in. If you have friends who have their own social media accounts on various platforms, ask them to start sharing whatever you start posting. In order to attract some followers and get this whole thing started, you should also make a social media account where you will be able to share your blog content and also, most importantly share the countdown of the days to your very first travel adventure. You can post information about where you will be going, how you will be traveling and you can ask people to let you know what they would like you to visit in that place. A great way to achieve this is by following other travel bloggers and influencers on social media and commenting on their posts. You can also ask them for a shout-out. This will help you build a small following and also come in contact with people who you will be able to meet and collaborate with in the future. 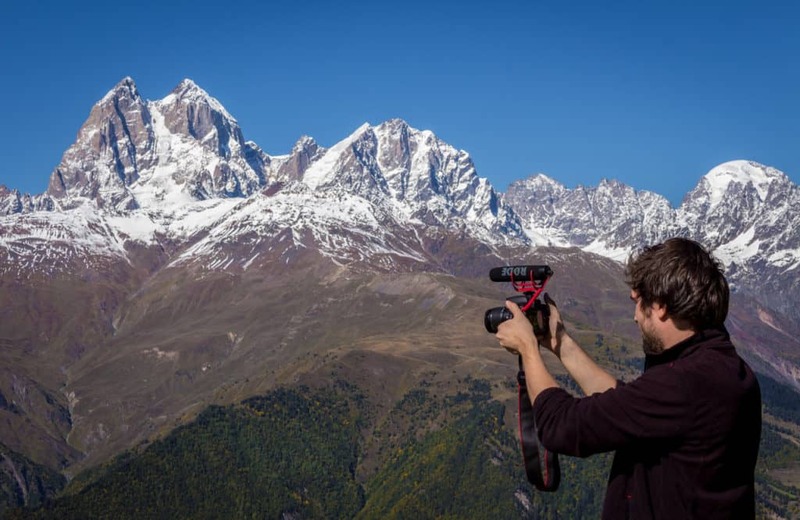 While this might not come to you as a surprise, you should keep in mind that finding the right camera for your travels will play a very important part in how your content performs online. Depending on the type of traveling you wish to do, you should pick a camera that will be able to handle your day-to-day activities. The very first option for many video blog travelers is a GoPro model. Depending on where you will be traveling, you will need a camera which will offer you full HD resolution and give you the ability to film a few hours of footage before the battery dying. 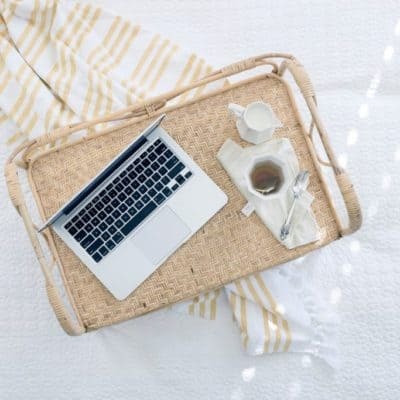 There are plenty of options for you to choose from and there are also plenty of blogs that will offer you advice in order to make the right purchase based on your blog’s needs. When you decide that you wish to start traveling and documenting your experience, you will also need to keep a few things in mind regarding your travels. First of all, you should think about whether you wish to invest into long-term traveling or if you would prefer to have a “base” somewhere that you can visit and take some time off in between travels. If you choose the first option, it would be best for you to also keep in mind that your travel blog will most likely not be a good source of income for the first few months of your travels. In order to be able to start traveling, you will need to have some funds set aside for the first few months. Along with that, it might be a good idea for you to look for a freelance side job which will keep you occupied while you’re out exploring the world. There are other options for you as a traveler though and this is something that you should mention in your blog as it will help you attract an audience that will more easily engage with your posts. That being said, you can also try new things every once in a while and see what works best for you. For example, you could try backpacking through a new country but your main thing could be traveling on a budget and how to do it. Bethany Clarkson, marketing specialist for Resumescentre.com notes, “It’s always a good idea to have a backup plan to fall back on if your content underperforms. In this regard, you can use already published content which proved popular enough to justify publishing it again with a new coat of paint”. After you have decided how you wish to arrange your style of traveling, you should start looking into where and how you will travel to each place you wish to visit. The first thing to keep in mind is that in order to travel to many countries at once you will need to have a solid plan prepared. The easiest thing would be to make a map open and choose one section on the world you would consider interesting. Take Europe for example, where countries are so close to each other that you can easily ride an overnight train and wake up in a completely new place. In order to make your travels interesting to both you and your audience, you should be certain about the duration of your trip to each country, your budget on accommodation and lastly the expenses you will have for tickets and traveling while visiting the country. If you plan on staying for a while in a certain country, you should also make sure that you will have access to Wi-Fi wherever you are. Public hotspots and coffee shops will be your best friend, but you should also see if there is a way to have a temporary package through a local service provider. As far as your accommodation is concerned you can save money by renting an apartment through Airbnb instead of a hotel. If you decide to travels with other people too, this will be even more beneficial for all of you. Booking tickets should be done in advance so that you can find cheaper deals. This mostly applies to plane tickets, as trains and buses usually offer fixed prices for their fairs. Planning your trips in advance will help you stay within a certain budget and it will also allow you to figure out exactly what you wish to see and actually make time to visit everything you wish to have on your video. On top of that, you will also be able to overcome any difficulties you might come across and make the right changes to your original plan so that you never run out of content to post. While you might think that the video is all that’s important to your blog content, you should keep in mind that your written content is just as important. The way that you express yourself in written form and the potential mistakes you might make will quite possibly degrade the amount of work you’ve put into editing your video content. The best thing you can do here is to find an online tool or platform which will help you either learn how to edit and proofread your content yourself or work with a professional in the field who will be able to do that job for you. Such tools and platforms include Grammarly, EssaySupply as well as the well-known Hemmingway Editor. On top of keeping your content mistake-free, such services and tools will also help you understand how you can optimize your content in order to make it more approachable online. SEO is very important in order for your content to appear on search engines such as Google and Yahoo. Keywords are usually most important in this process and you can very easily incorporate them to your content by using the right online tools, such as Google keyword planner. This tactic will help you not only present your audience will better quality content, but it will also help you save a lot of time and focus it on editing your videos exactly how you imagine them. Last but not least, another thing you need to keep in mind about traveling and vlogging is that there are plenty of ways to monetize your blog content online. The best way to do so is through sponsorships. Big brands from all types of backgrounds are known to work with online influencers and bloggers and fund their trips in exchange for them advertising their products or services. After you have created a small following for yourself, you can content some smaller brand and ask for collaborations. While you will have to start slow and work will less well-known companies, you will soon be able to expand your reach and work with companies which will offer you a much bigger budget in your career’s progress. 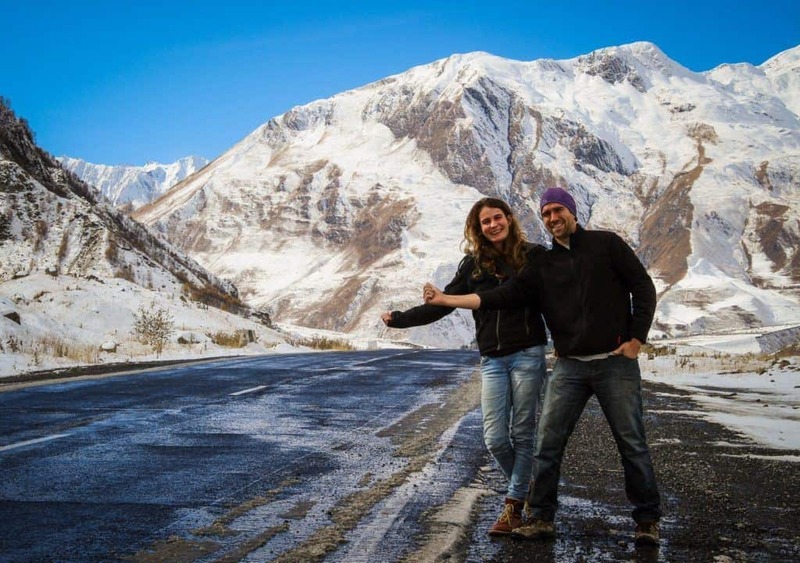 Start your own career through traveling the world! If traveling is your passion, there is no better way for you to explore the world than through documenting all your adventures for the world to see. A travel video blog will give you the opportunity to fund your travels, connect with other lovers of traveling and create a platform where you will be able to express your love for what you do. Where would you travel to first if you were to start your own travel video blog? Chris Mercer is a happy freelance writer, traveler, and founder of Citatior, a powerful academic formatting tool for the students. His aim is to visit every country in the world.